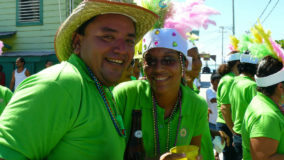 Celebration time in Belize comes again in the month of September and every year brings a new and different experience. 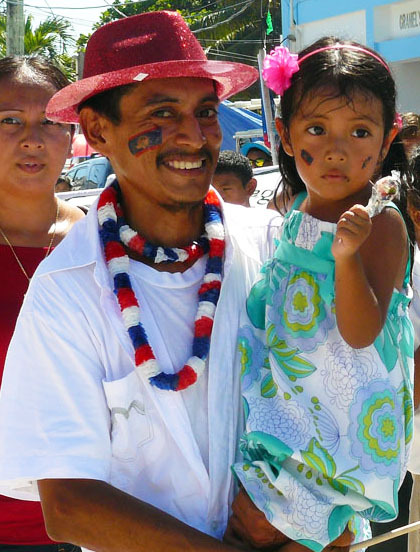 And just as it is every year, the country brings the many faces of beautiful Belize together to display our colors, culture, history, music and with one goal; to celebrate Belize. 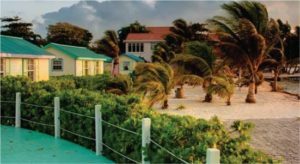 September is the month that we celebrate the glory of our ancestors the Baymen, as well as highlight the struggle towards Belize’s independence. 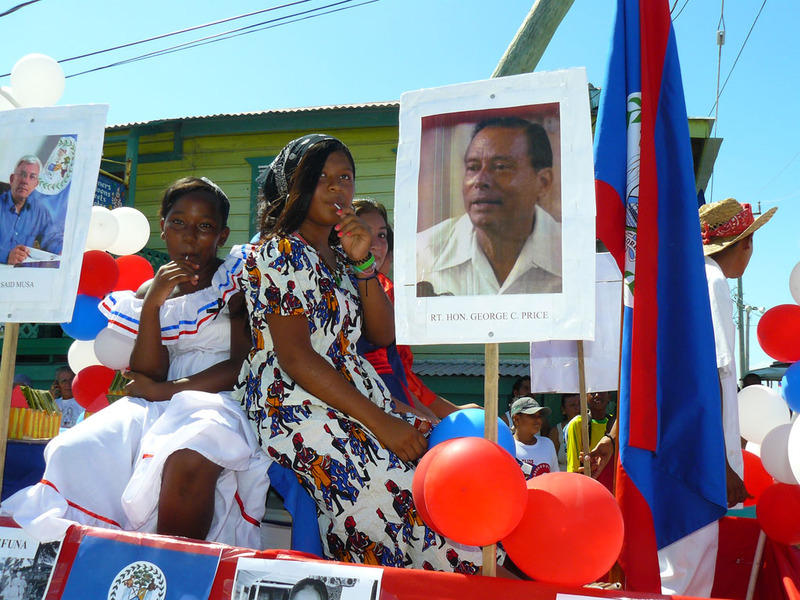 This year, Belize celebrates 214 years since the battle at old Saint George’s Caye and it has been 31 years since Belize obtained political independence. 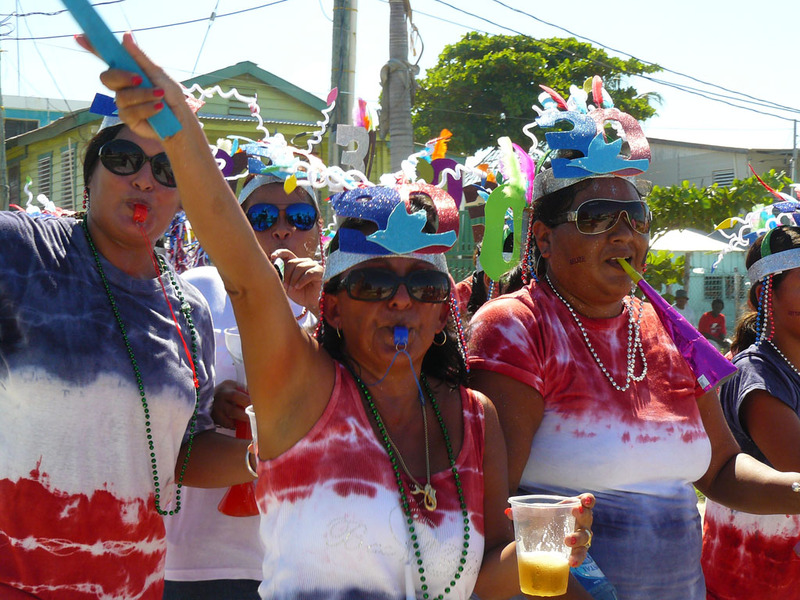 Despite our origin, for all in Belizeans, it is always a great reason to celebrate! 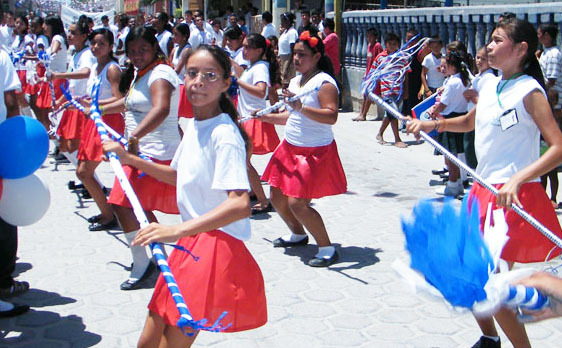 During the month of September, the blue, white and red colors of our flag decorate our streets, homes and town. 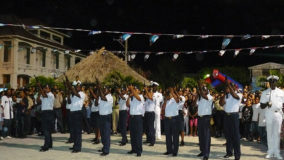 To officially kick off the celebration, as is becoming a custom, the official opening of the Patriotic Celebration is done at St George’s Caye, where the battle to protect Belize was actually held. 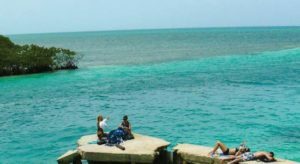 It is always a treat for Belizeans to visit the place where our ancestors fought and defended the settlement of British Honduras and the main town of Belize. 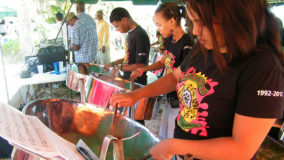 This year, to relive the glorious moment, The Pantempers Steel Band fills the air with patriotic music, setting the tone to launch the celebration from the historic caye. 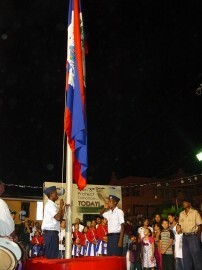 And while the St George’s Caye is the highlight for the launching of the September celebration, each village and municipality across the country gears up for the two main events for the month: 10th of September, which is the Battle of St. George Caye Day and the 21st of September – Belize’s Independence Day. 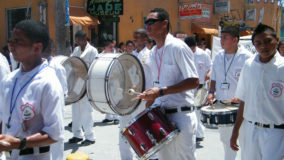 From the beginning of the month, music fills the streets during different events that all lead to the two main celebrations. 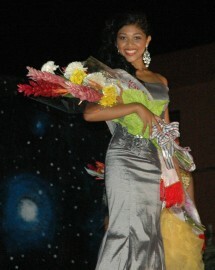 Every year, organizers all over the country schedule pageants, usually days prior to the 10th. 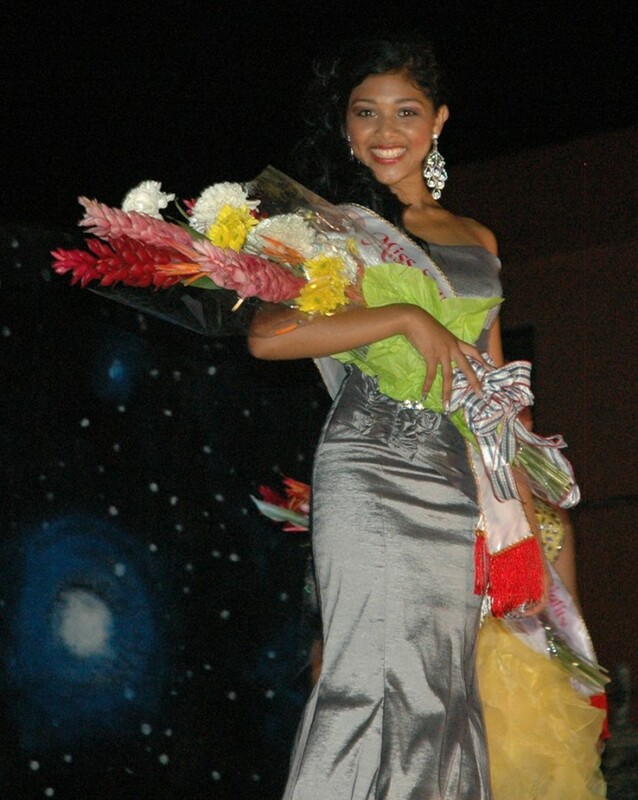 These pageants lead to the coronation of the many queens around the country on the 10th of September. 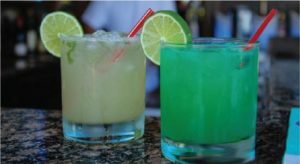 In most parts of the country, the eve of the 10th of September signals the beginning of an all-night party. 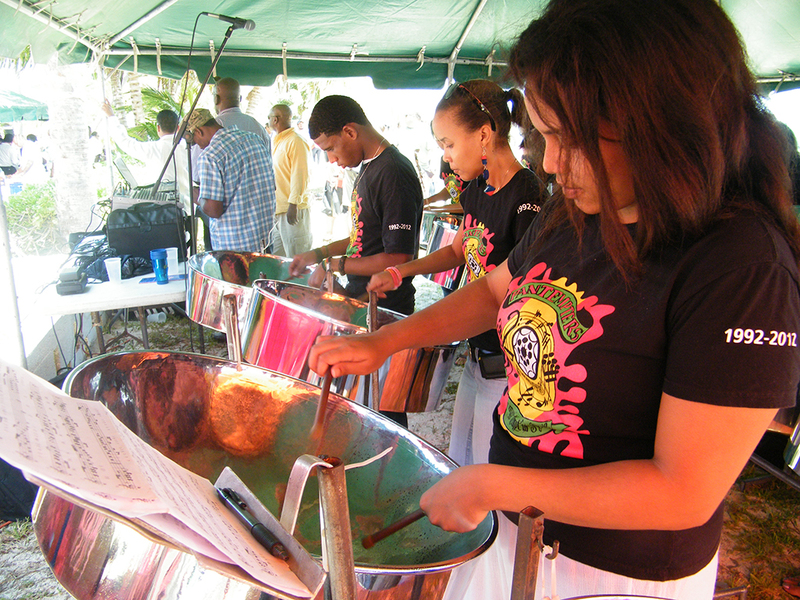 Live bands and cultural presentations fill the stages in various municipalities. 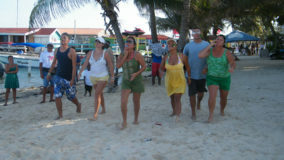 The party atmosphere runs all through the following day. 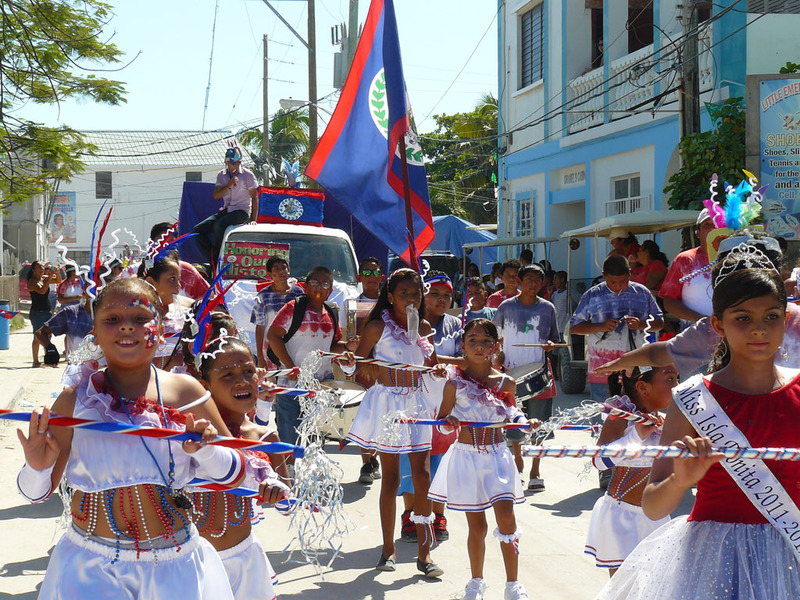 In San Pedro, traditionally the 10th of September is the day that Miss San Pedro is officially crowned, and it marks the first day of her year-long reign. 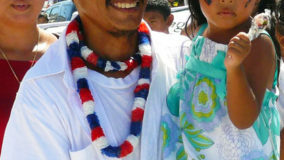 Following the coronation, as is in every major municipality across the country, there is the uniform parade through the principal streets of the town. 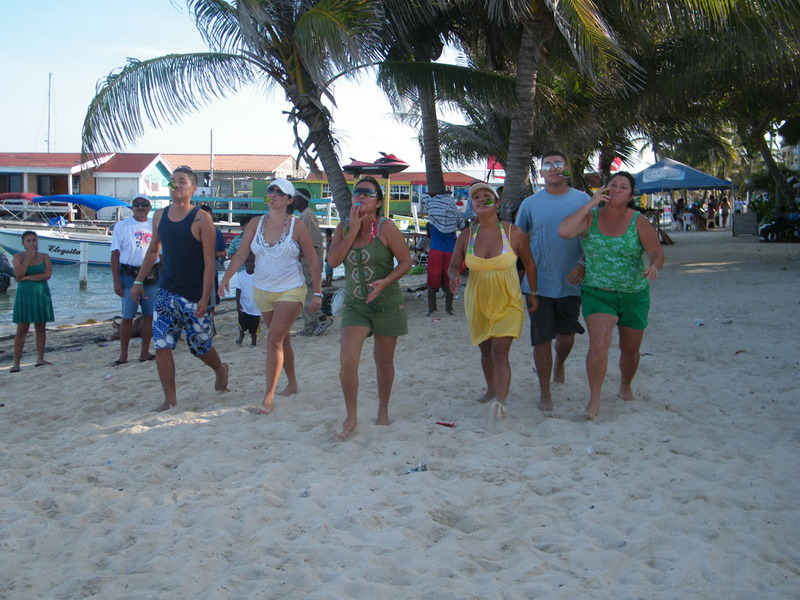 It has become a tradition on Ambergris Caye for its residents to commemorate the day with the annual Beach Party and Saint George’s Caye Day Family Fishing Tournament which has hundreds of visitors and Belizeans flocking to the beach as the party mood fully kicks in. 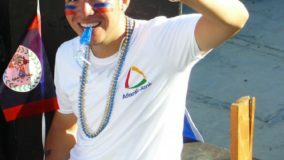 Even with all that partying, the 10th of September is not the biggest celebration in the month of September; in fact, it’s just a primer for the Independence Day showdown! 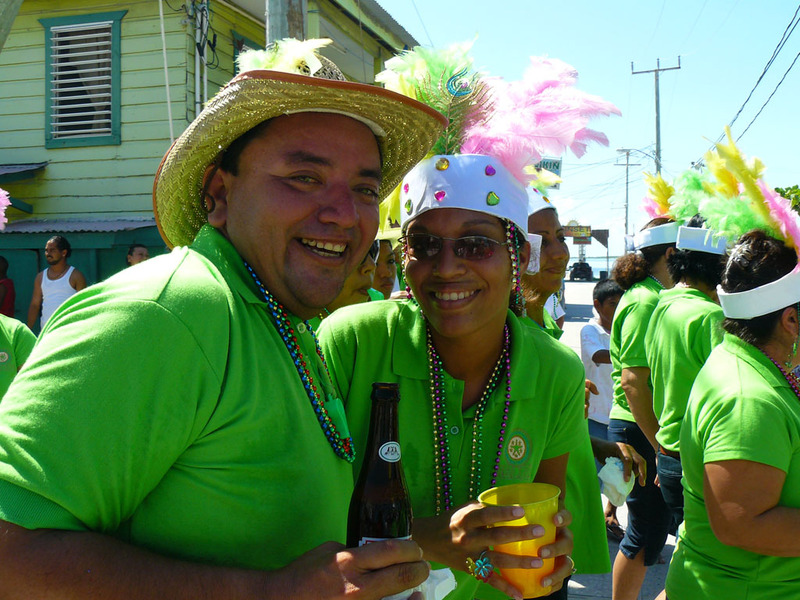 Leading up to Independence Day are such events like the Sir Barry Bowen Belikin bash in Belize City. 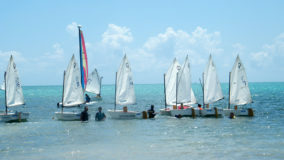 The annual three-day event runs from the 13th to the 15th of September. 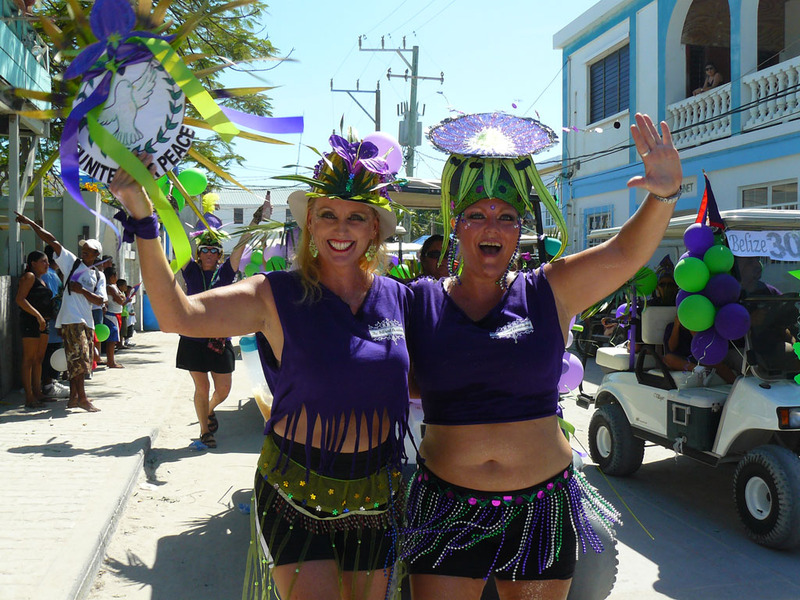 Another event is the annual National Carnival which takes place in Belize City either on the first or second Saturday in September. 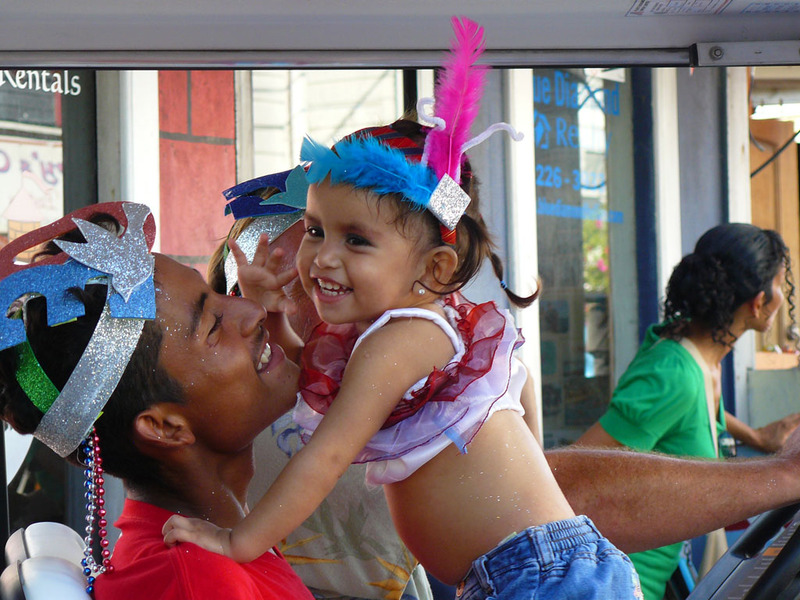 Throughout the country, other municipalities host their own carnival parade, albeit on a smaller scale. 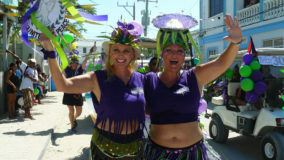 Despite the smaller size, these carnivals are always filled with culture, music and color as the participants fill the streets jumping to the rhythm of Soca and Punta music. 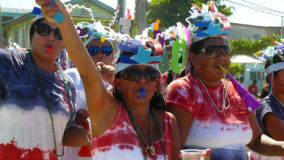 Loud speakers on colorful floats wiggle their way through streets, lined up with hundreds of spectators and party goers. 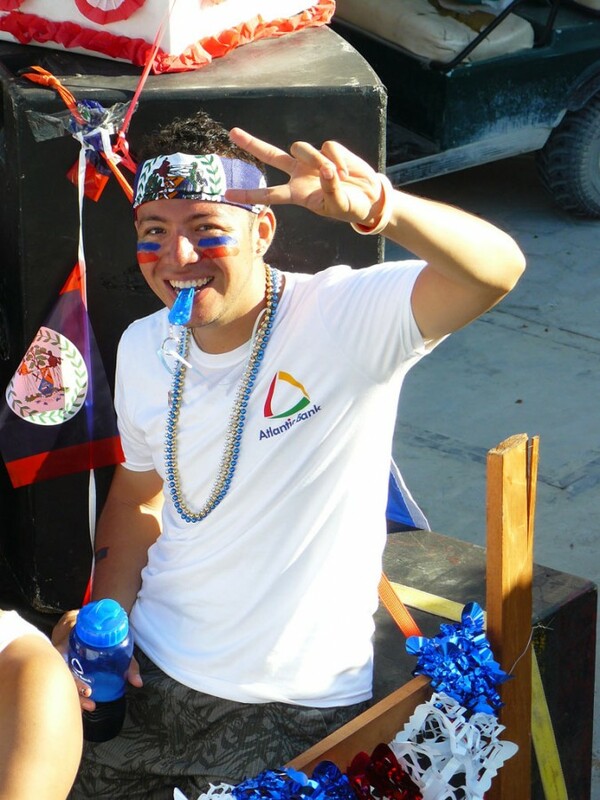 All the prep work leads to the biggest celebration in Belize: Independence Day!! 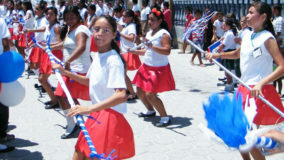 The two days of celebration kicks off with the Independence eve ceremony on September 20th. 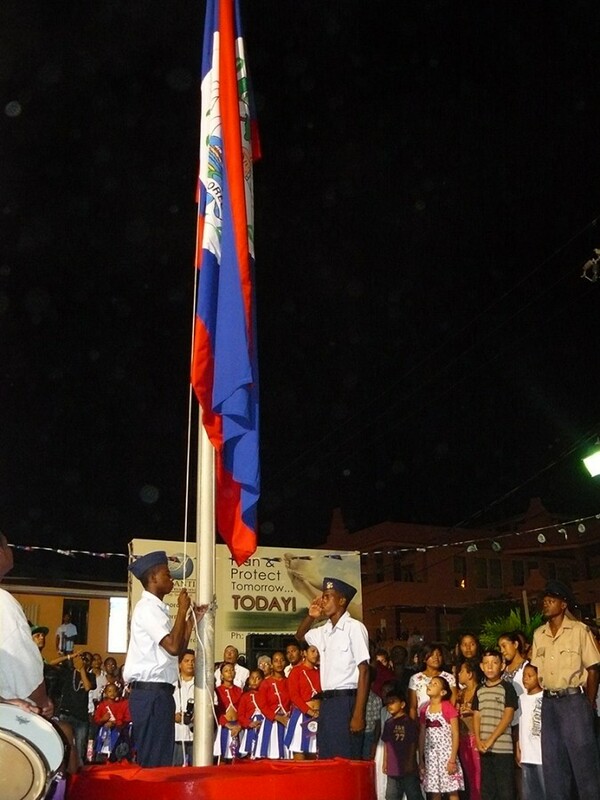 A few hours before midnight, the pomp and circumstance of the official ceremonies begin. 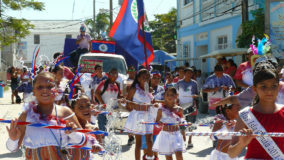 Because of the historical connection between Belize and England, both the Independence Eve and Day celebrations are in accordance with colonial procedures. 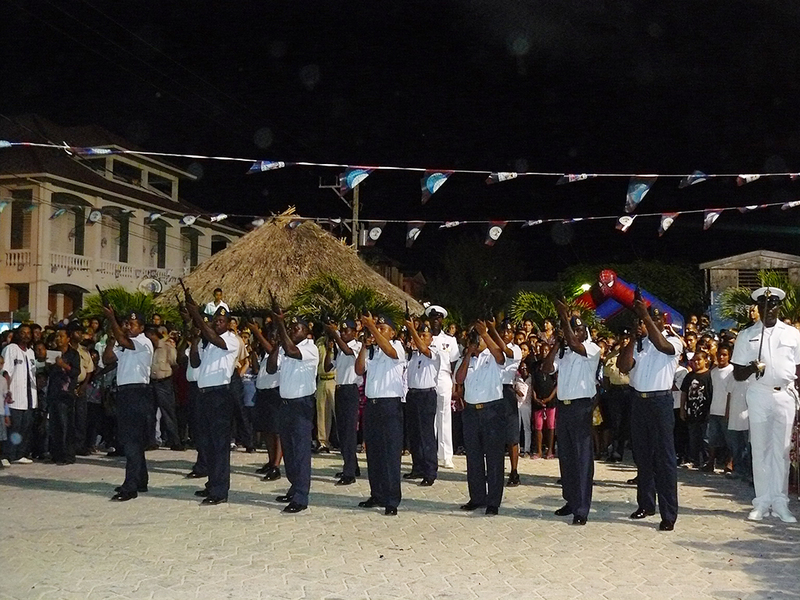 The ceremonies have the participation of members of the judiciary, legislative and executive bodies of Belize. Independence Day messages are first delivered by a representative of main opposition party followed by a response by the governing party. 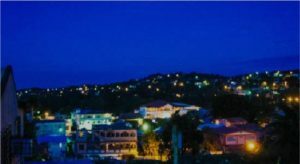 At the stroke of midnight, fireworks light up the skies in every municipality around the country and large communities mark the country’s birthday. 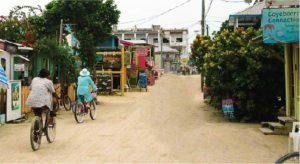 It’s a similar celebration mood in San Pedro Town; however the only difference is the annual All-Night Block Party. 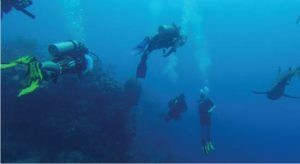 Barrier Reef Drive comes alive with music, food, drinks and festivities that continue until the sun comes up. 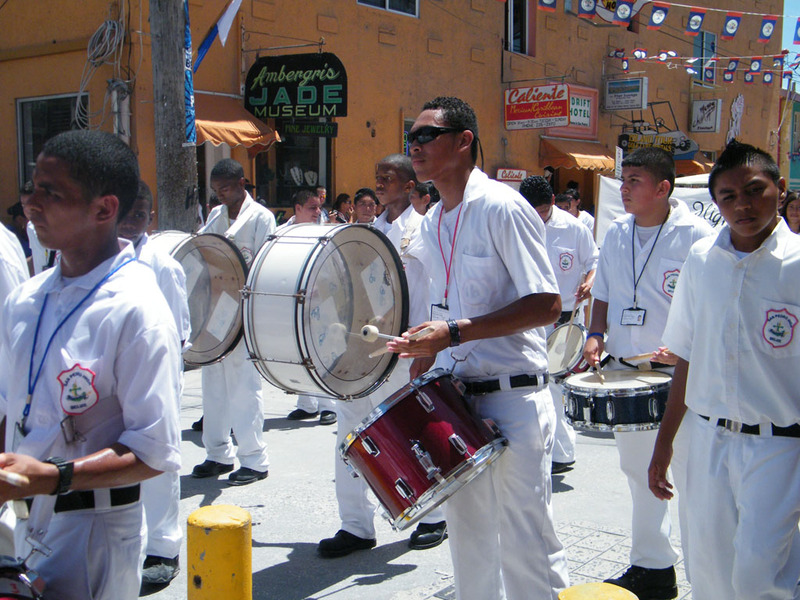 On Independence Day, there is always the Jump-Up Parade through the principal streets of San Pedro. 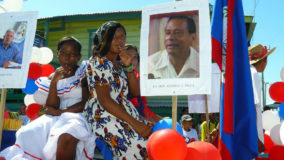 Again, Belizeans and visitors fill the streets, jumping up to the rhythm of Belizean music and full of patriotic pride. 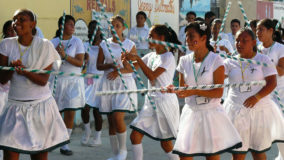 The celebration normally runs through the night of the 21st of September. 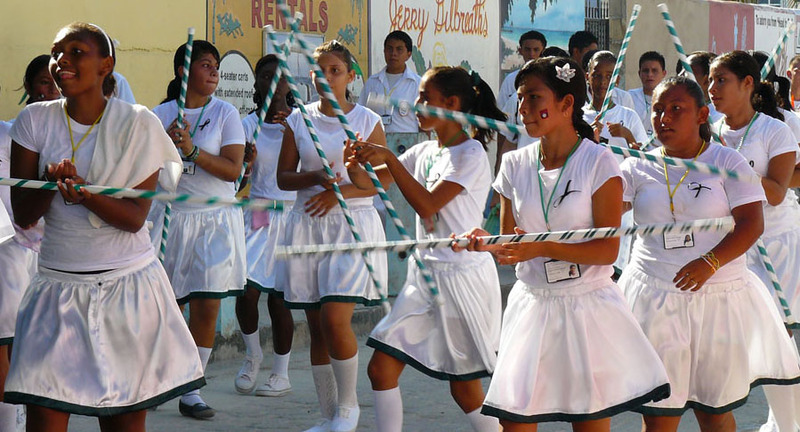 This September, take time to get to know our people, our country and history. 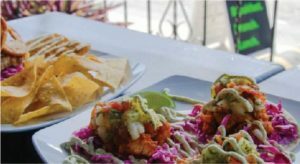 We are a country that can display the many faces of our cultural origin. 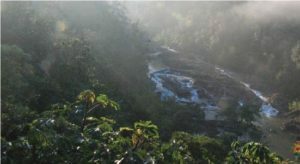 Take time out and listen to the dreams and goals of people and you will learn that we all want to see our homeland move forward. 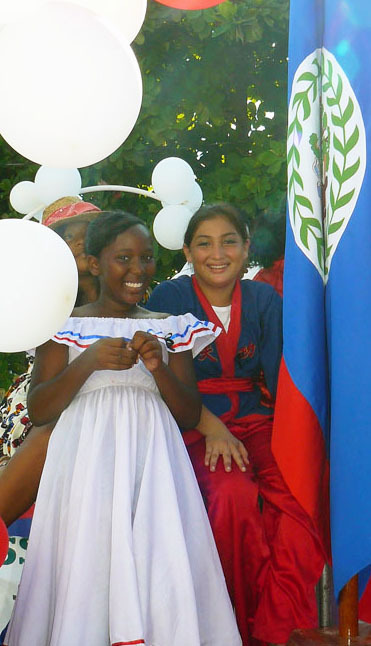 We embrace our diverse origins, proud to say that Belizeans can come together and celebrate our culture and our beloved country: Belize. 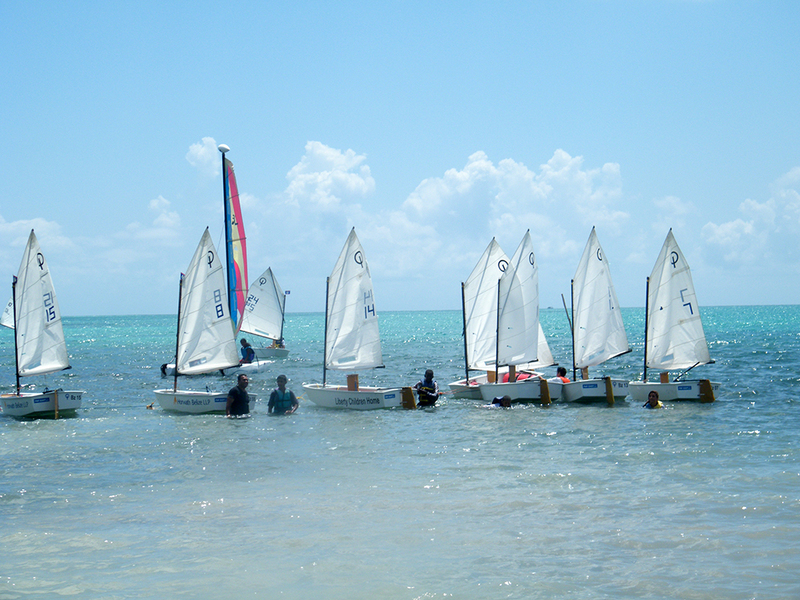 We invite you to come and join the many Belizeans on our shores as we proudly showcase our rich heritage, our lively music, our beautiful and colorful country. 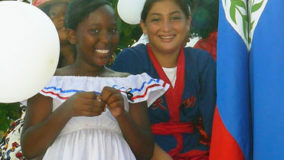 We are proud to share with you the many faces, the many dreams that we have in achieving one goal, to celebrate Belize!